As the saying goes: if you don’t ask, you don’t get, and some Fallout 76 players are all about getting those extra Atoms. 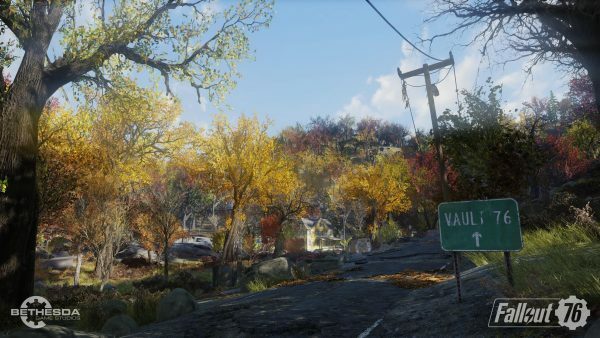 Fallout 76 was released with a hefty price tag of around £44.99 and up, depending on what version of the game you bought and from which store. Some stores saw prices drop to about £32/ $33 over the Black Friday weekend, and many players are unhappy at paying full price for the game just a few weeks or days earlier. One Reddit user submitted a support ticket to Bethesda after feeling jaded about the price difference little over a week after Fallout 76 launched worldwide. Bethesda responded to this complaint, giving the player 500 Atoms in compensation. Many players felt that anyone who had pre-ordered or bought the game before the Black Friday sales should receive this compensation as standard. If you want to try your luck at claiming back some free Atoms, try submitting a support ticket at Bethesda.net. You never know what you might get back in return. Looking for the best spot to set up camp? Check out our Fallout 76 guide for more tips and tricks.